Save the Date ! May 4th ~ 6 PM! Place your order today for Coddies, Crabcakes and Salads! Join us for 10:00 am Mass at St. Casimir Church followed by an Open House at our school. 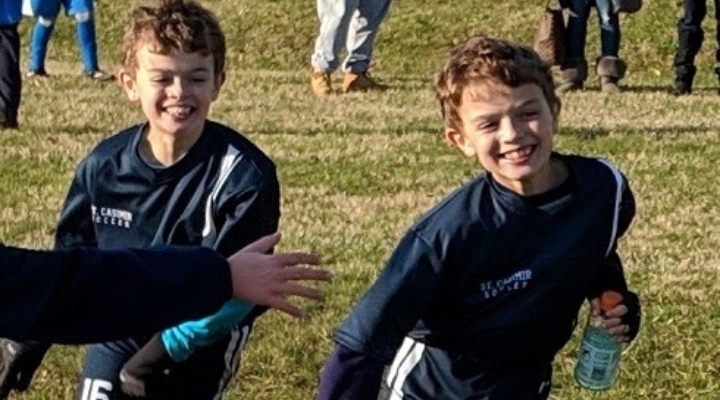 Students come together to support their classmates whose Dad has this rare form of Cancer. 11-27-18 24 Hours - $4,203 18 Chromebooks We Can Do It! 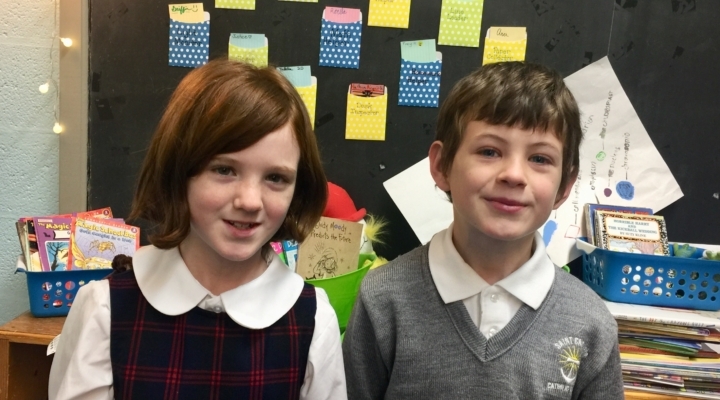 These two students now hold the record for the fastest kids to hike the Appalachian Trail! 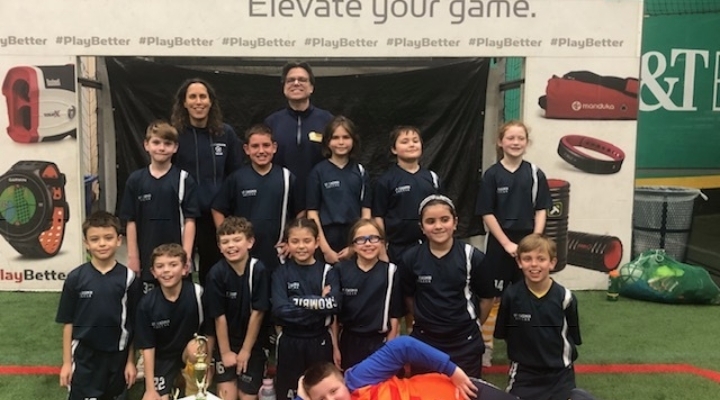 St. Casimir ANCHORS are having a great Soccer Season! Students show love and appreciation for our First Responders after the "Blue Mass"